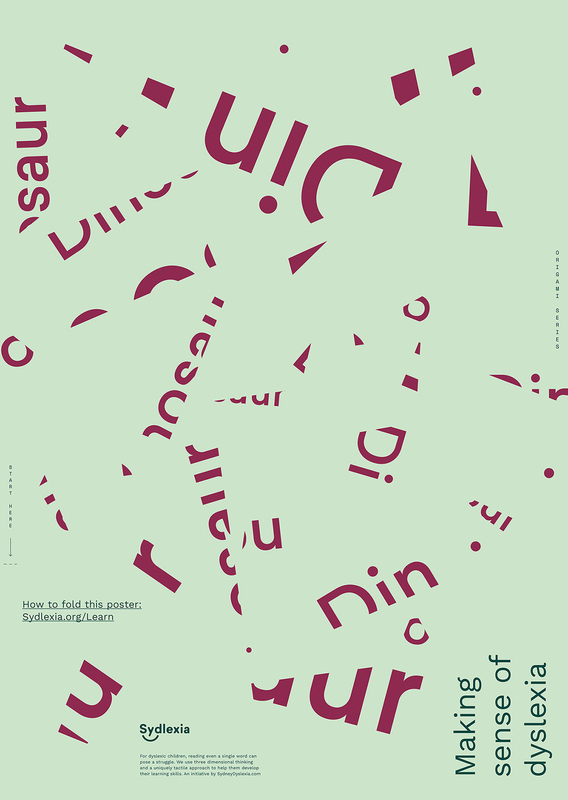 People with Dyslexia can struggle to read even the simplest of words. 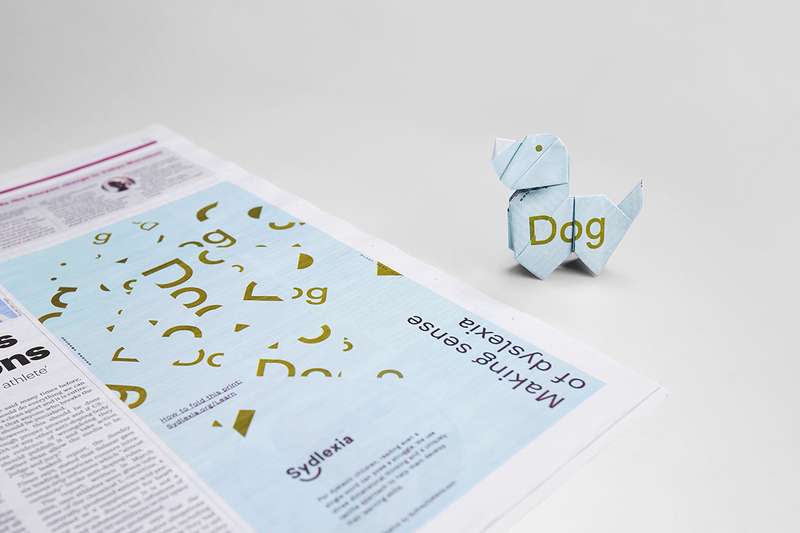 Sydlexia wanted to generate awareness about this little-known disorder. 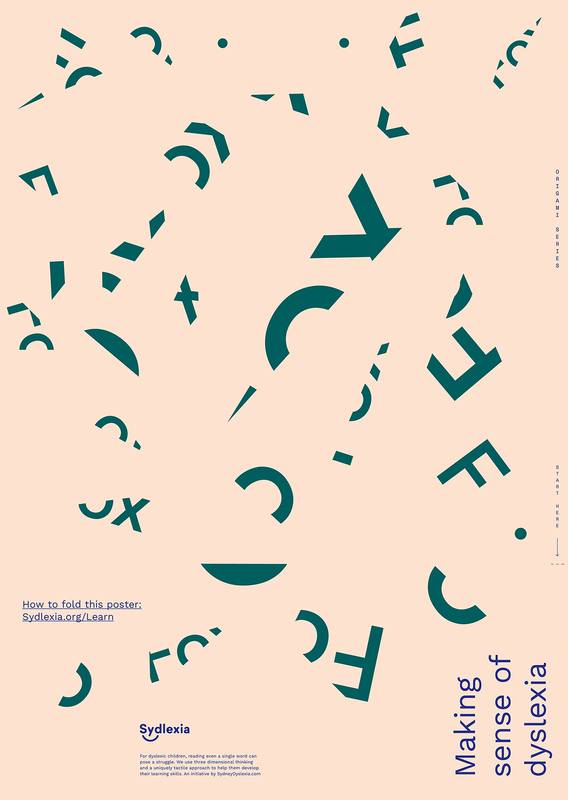 Dyslexics think differently - they find it easier to grasp words when taught using methods driven by visual, tactile and spatial stimulation. 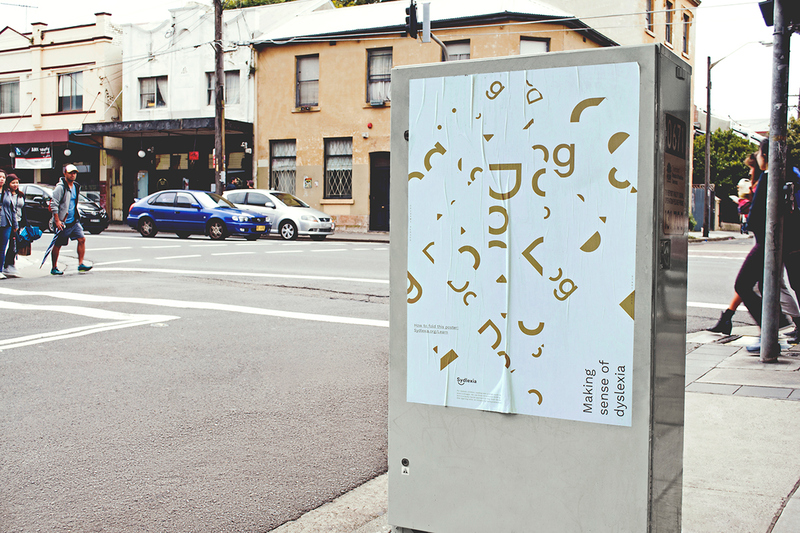 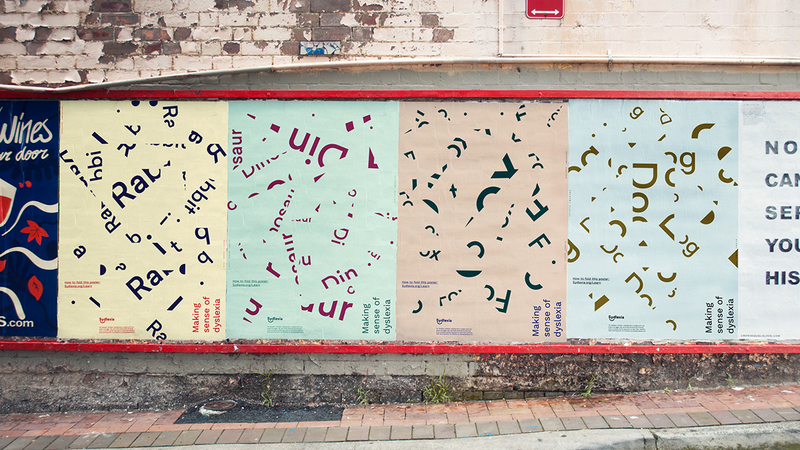 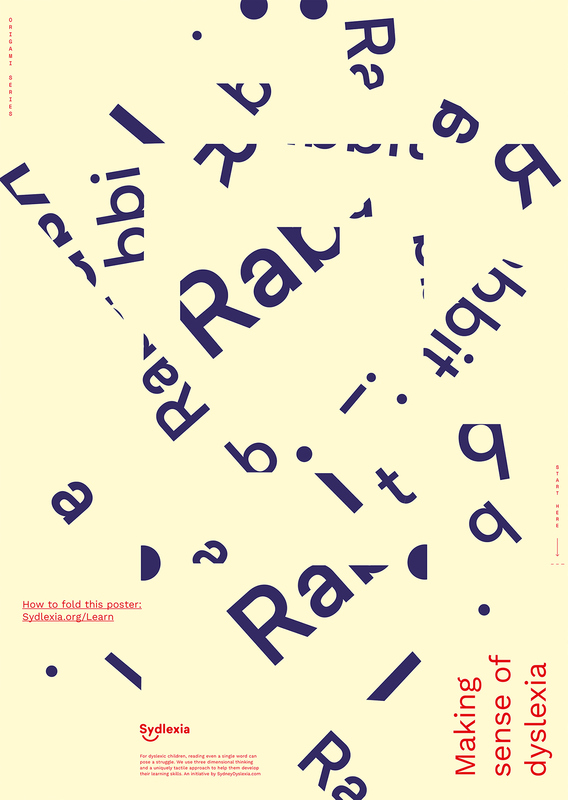 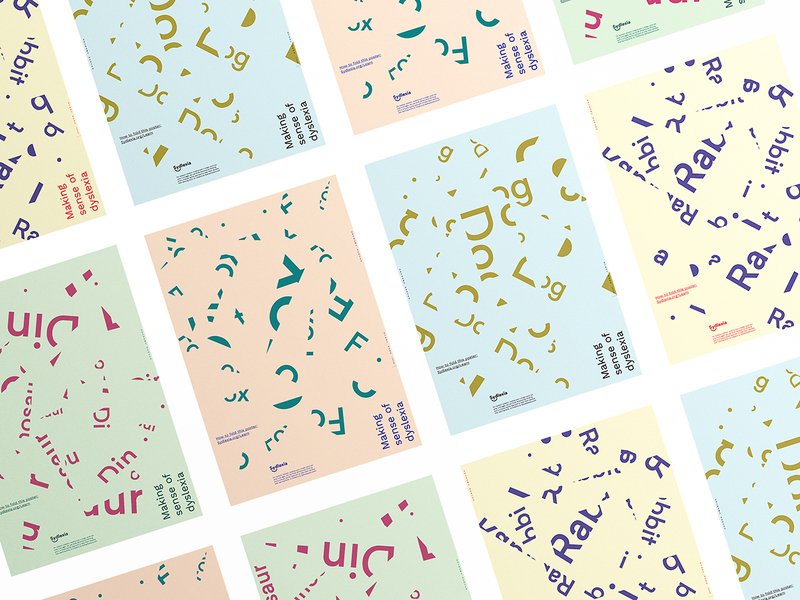 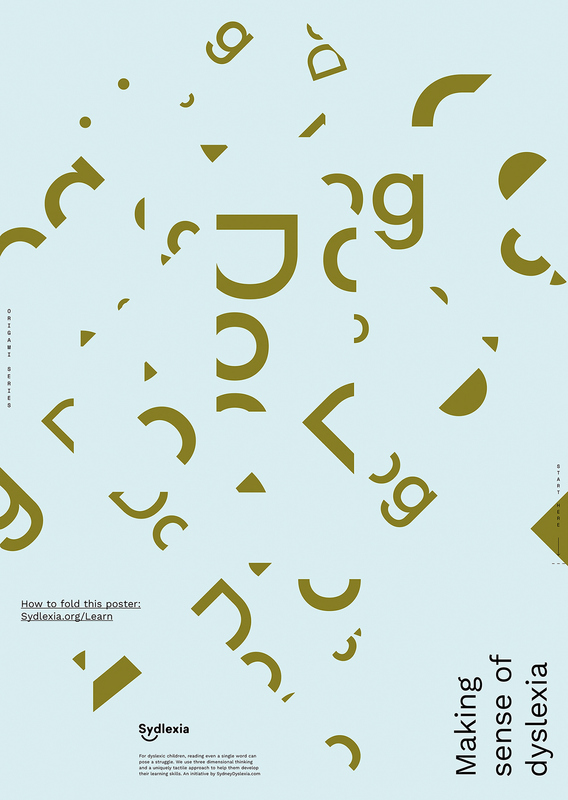 We created a series of posters that illustrate how difficult it can be to make sense of a word you can’t recognize. 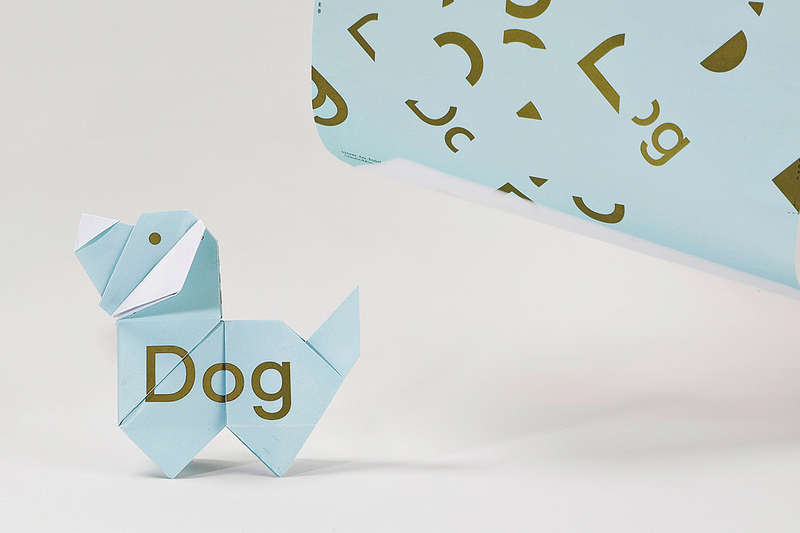 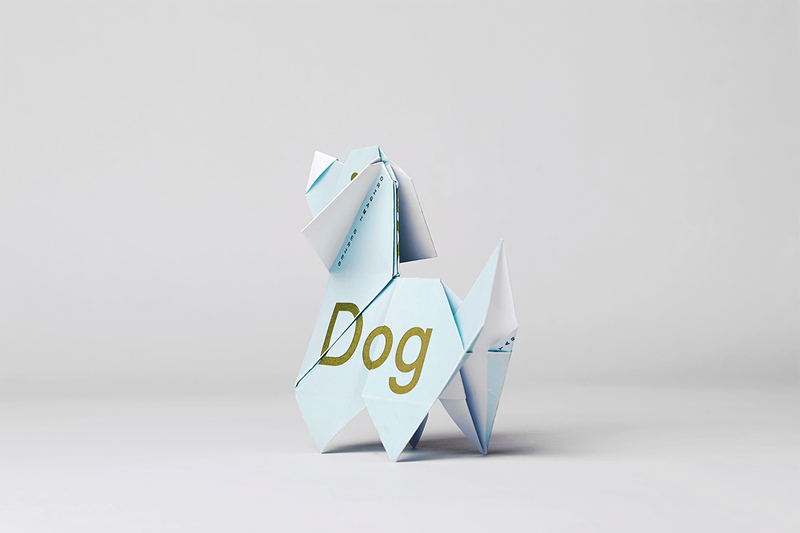 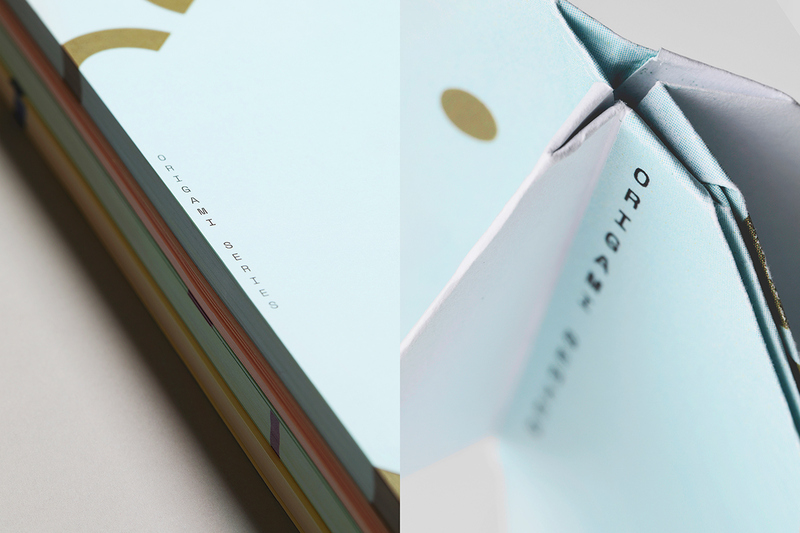 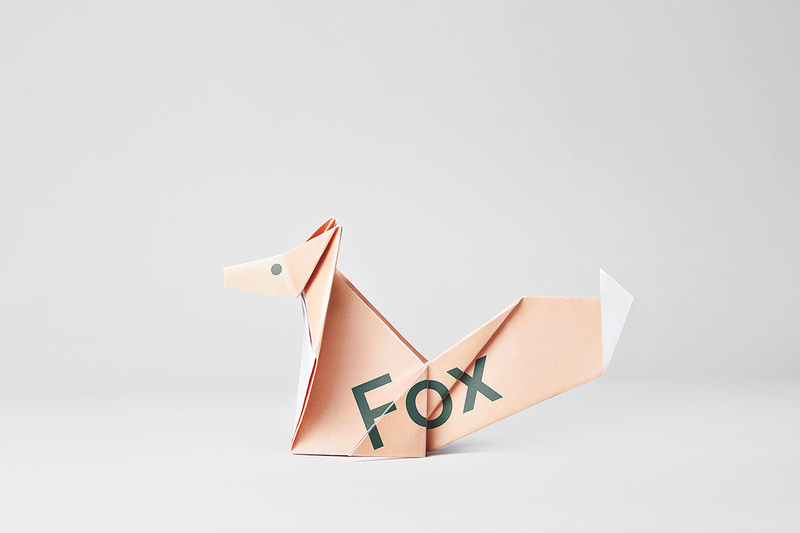 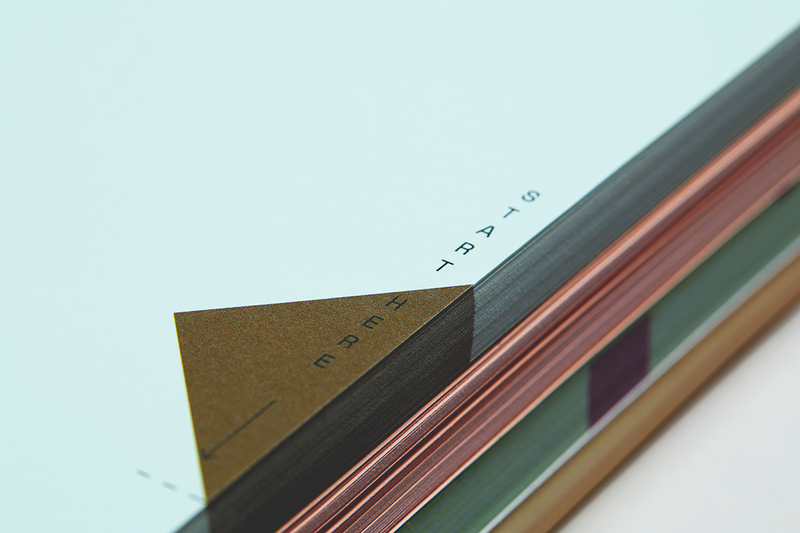 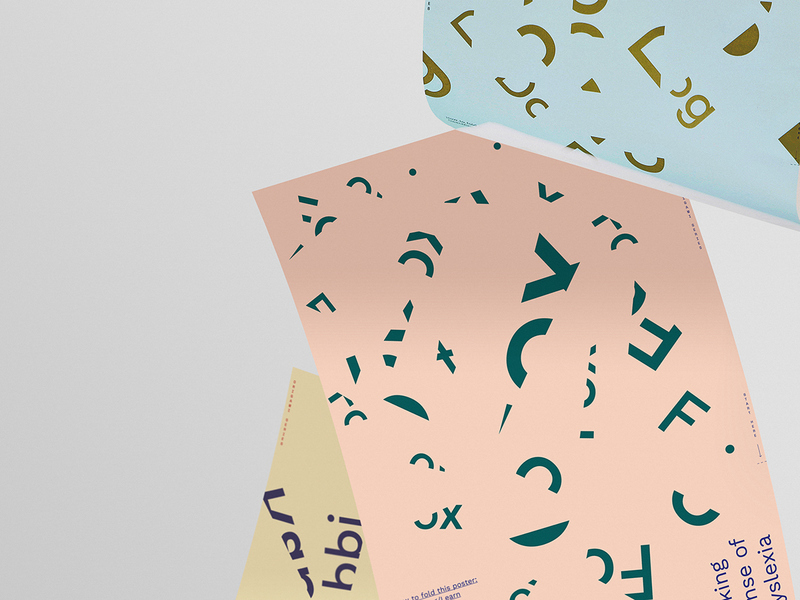 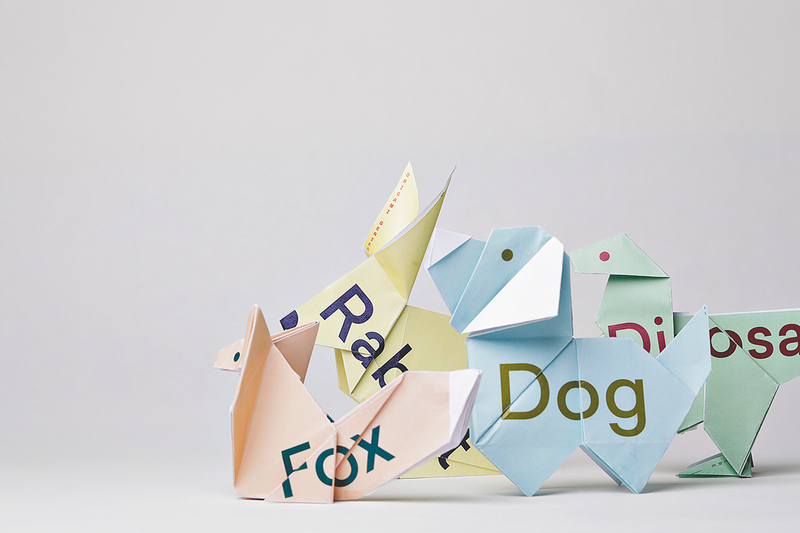 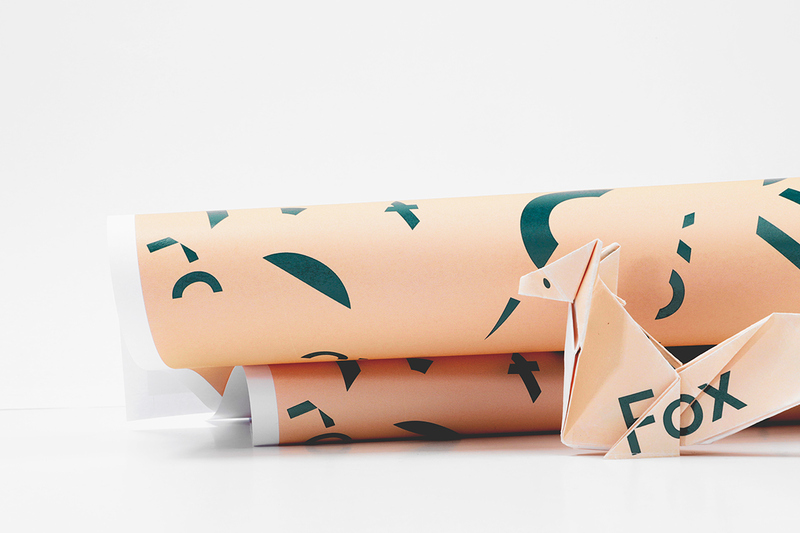 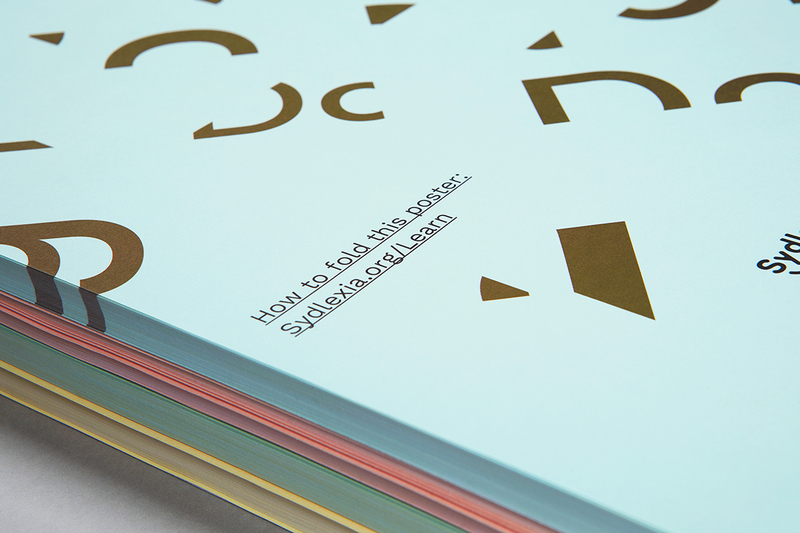 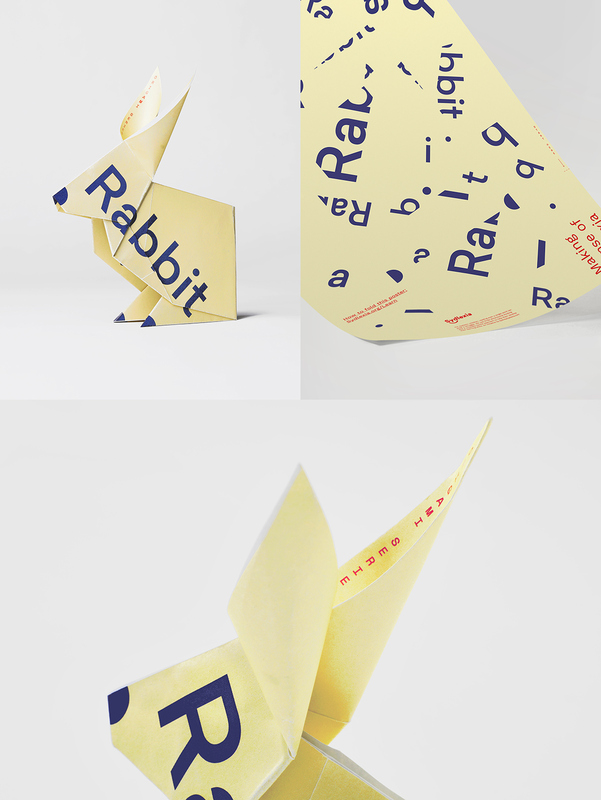 The designs double up as interactive learning tools in the form of origami posters. 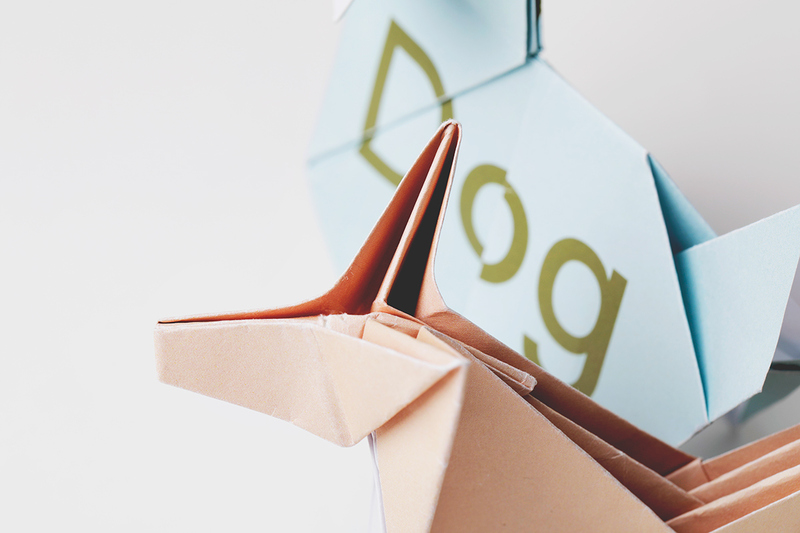 Once folded correctly they help forge the connection of the word to the object it represents in the dyslexic mind.